HAUS Inspection Services, LLC. 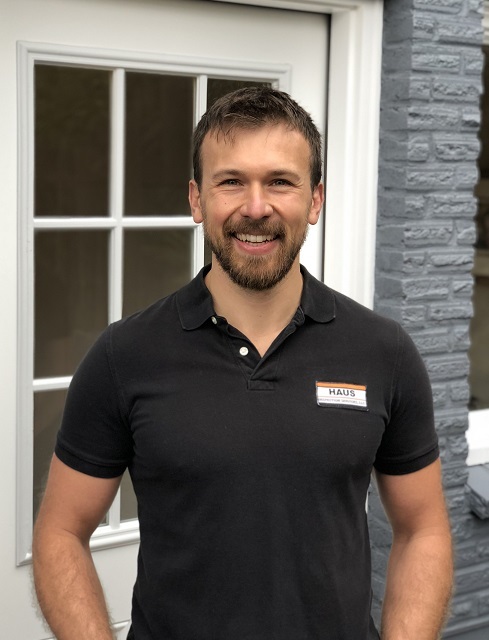 is a licensed and insured home inspection company specializing in structural home inspections and detailed reports using the latest home inspection equipment and easy-to-read inspection reporting software. HAUS also offers pre-inspections for clients interested in an overall review of the condition of a home. 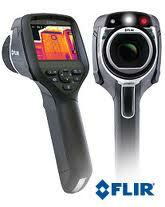 Every HAUS Inspection incorporates the most sensitive Infrared Thermal Imager in the home inspection industry. Hidden leaks, gaps in insulation, electrical faults, and other defects invisible to the naked eye just met their match! Inspection reports are generated and stored online using industry leading HomeGauge software & services. Available in both PDF & HTML format. Inspections conform to state requirements and the standards outlined by the International Association of Certified Home Inspectors. 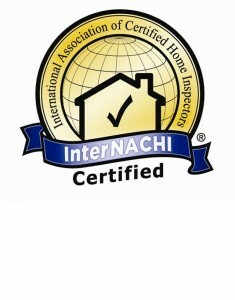 NACHI requirements and resources ensure that certified inspectors are familiar with the up to date advancements in home construction and components. To have your next home professionally inspected, or to see prices and availability, click the “Schedule Inspection“ link. Providing licensed, insured, and certified home inspection services throughout the greater Seattle area.